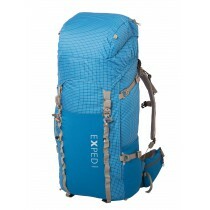 With Xtreme 150 Fjellpulken has developed a pulk adapted to the most demanding users. If you are crossing the poles and ice sheets or you are a nature photographer and need the best for your equipment - this sled for you. This is the ultimate expedition pulk, developed for the most advanced users for the rough use like expeditions, professional use, etc. 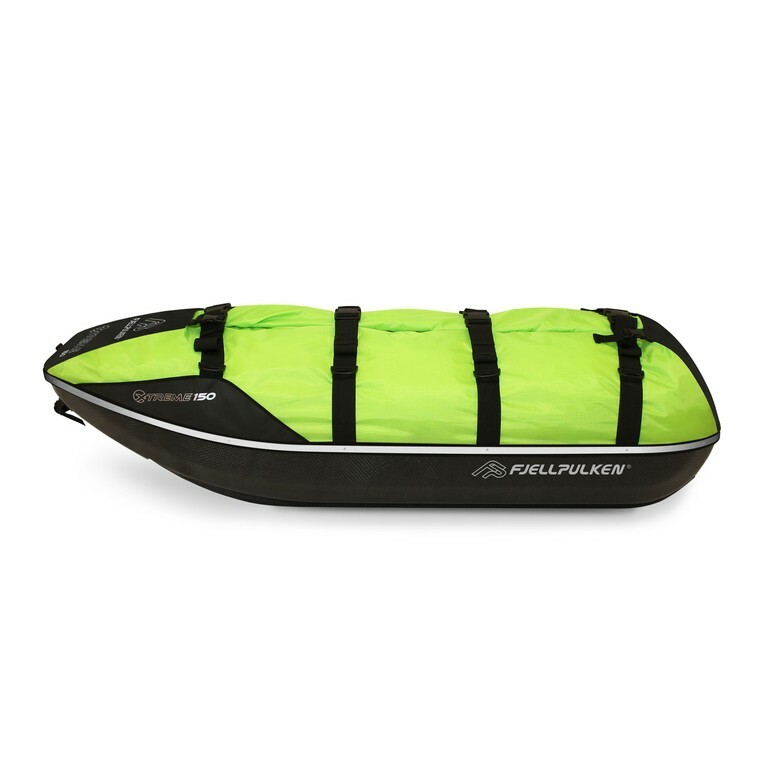 With a packing volume of 350 liters most people will have room for whatever they need and you will at the same time have peace in mind knowing that your pulk is made to tackle the most extreme conditions and protect what you have inside. 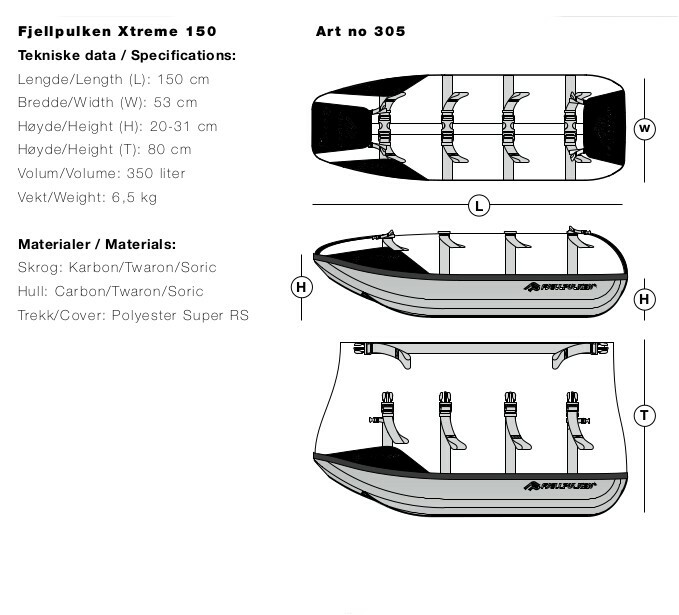 Xtreme 150 is designed to achieve maximum stability and with its form, and the nose in particular, it moves in difficult terrain in a very good way. Xtreme 150 is made of Carbon and Carbon/Twaron, which is a fantastic fiber with the same properties as Aramid (Kevlar), but without the yellow color which often is bleached by the sun light. The next layer is of biaxial Carbon, the same type as most European sport car manufacturers use. The core material consists of a 2 mm Soric Infusion core, for maximum rigidity and at the same time, lowest possible weight. The gelcoat is from Scott Bader, specially developed for epoxy laminates at LM Wind Mills. This is a high-tech gelcoat which has won several prices for its technology. 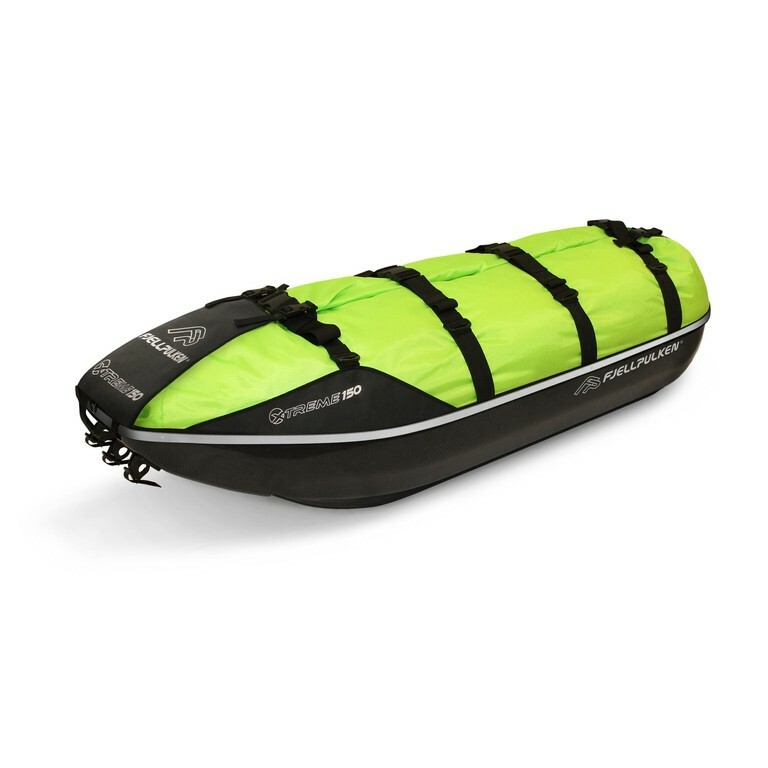 The cover of the pulk is made of superlight RS with PVC reinforcements and has solid straps with quality buckles from UTX-Flex. 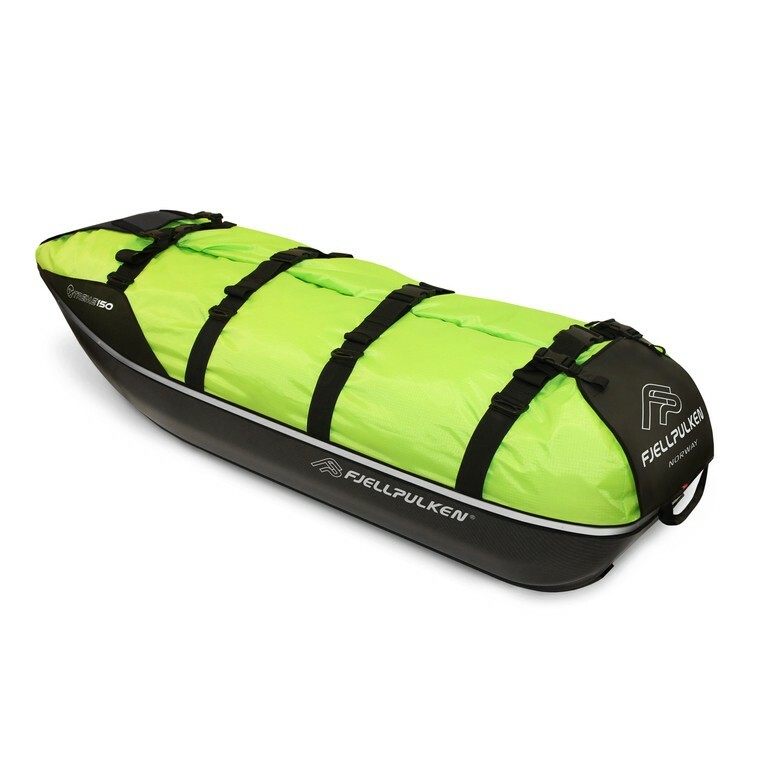 The Fjellpulken Xtreme series has thought through solutions for securing the load and underneath you will find replaceable runners which will prevent sliding sideways and minimize the wear on the pulk, as well as improving the glide under certain conditions. 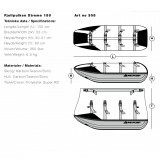 Unique strength in the hull, combined with low weight. Replaceable runners provide good glide and minimize wear. Top material technology with Carbon, Twaron and high-tech gelcoat. Thought through solutions for securing the load. Very high volume compared to length of pulk. 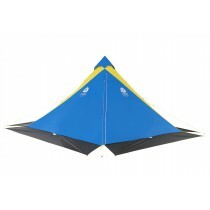 For expeditions, professional use and other advanced users.